Want to move better and feel great in your body? Pilates will enhance every movement based activity you do, from your everyday chores, to your favourite sport or leisure activity. 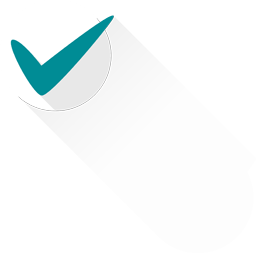 It is suitable for ALL levels of fitness. Improve body awareness, posture and the way you move! 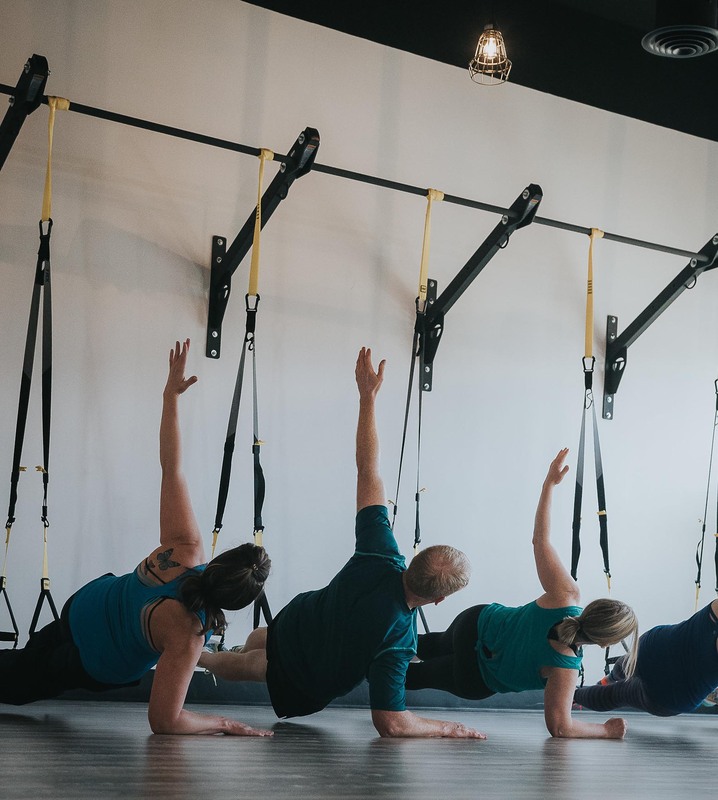 At Studio IPF, our STOTT Pilates certified instructors have the experience necessary to provide you with a safe, effective Pilates Core Conditioning workout. 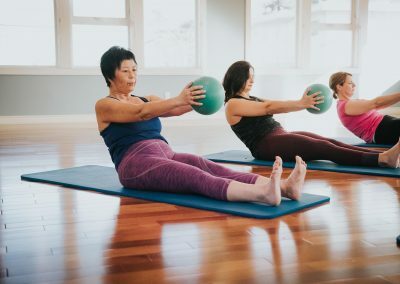 Our Pilates classes incorporate a variety of core training techniques and the use of props or small equipment to make your workout more exciting and challenging. This is the starting point for your Pilates Matwork, no matter what your fitness level. Build a strong foundation & learn the basic principles. 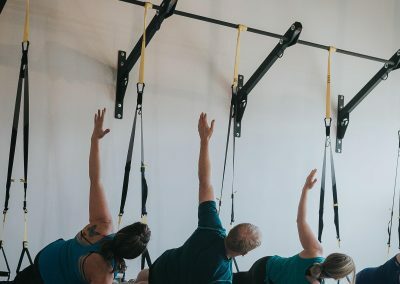 This is where you will learn mind body connection and correct core engagement, so crucial to getting the most benefit from Pilates. Once you’ve completed your first session and feel prepared to progress, move to intermediate. This class builds on what you learned in your beginner level class, and moves at a quicker pace. Learn more advanced Pilates exercises as your body gets stronger and smarter. This popular class gives you the best of three worlds: Pilates, Yoga and Fitness! A sweet symphony of movement, blended with awesome music that will keep you energized and motivated. No previous Pilates or yoga experience required.